Unit #114 is a beautifully decorated one-bedroom vacation rental located on the first floor with easy access to three beautiful lagoon style pools and direct beach access. Custom made picnic table exclusive to this unit for outdoor eating or just enjoying the sea breeze. Recent renovations to the kitchen include all new stainless steel appliances and granite counter tops and bar stools. The master bedroom features a large king size bed with a huge 50” flat screen TV and Blue Ray/DVD player. The open living room features a huge 62” DLP TV with a DVD player and has two twin size bunk beds built in which are perfect for children. Saltillo tile throughout keeps with the Mayan Princess’ original charm. The unit also features an oversized Jacuzzi style deep soaking bathtub/shower combo in the master bedroom. Wireless internet throughout the unit. One of the few first floor units with both a pool view and beach view. Rooms Sleeps 4, Bunk bed has twin size beds. Very happy with stay. Unit was updated and beautiful. Beds comfortable. kids loved having 3 pools. Grounds have a little wear and tear, but its an older place and is expected. Floors were dirty but we requested house cleaning and they came the next day and cleaned. Dana, We are so glad to hear you enjoyed your stay here at the Mayan Princess and unit 114. 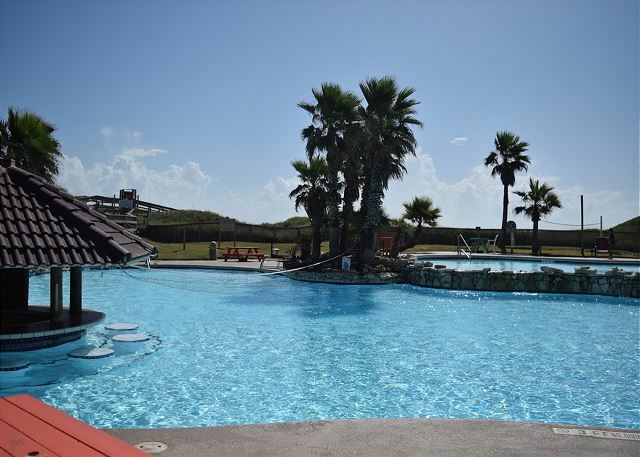 Our pools are a great place for the kids to play and a perfect oasis for the adults to rest and relax. We look forward to seeing you again for your next vacation getaway. Best Regards, Management. We thoroughly enjoyed staying at the Mayan Princess in room 114. The room was decorated very nicely with a real beachy feel to it. 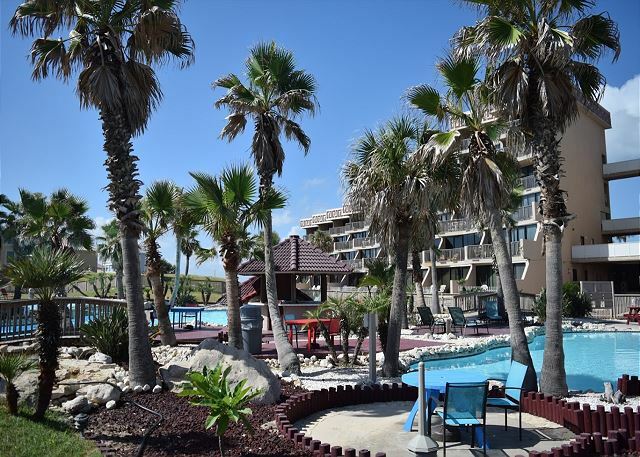 It was very convenient to the pool and boardwalk and was a wonderful stay! Next time I book, I will try to get this room again and plan on staying a few days longer next time. First time at the Mayan. Loved it. Great location and the amenities were over the top. Great staff who helped tremendously with a couple of little "issues". Would definitely go back again!! No wifi in unit 114, ever. 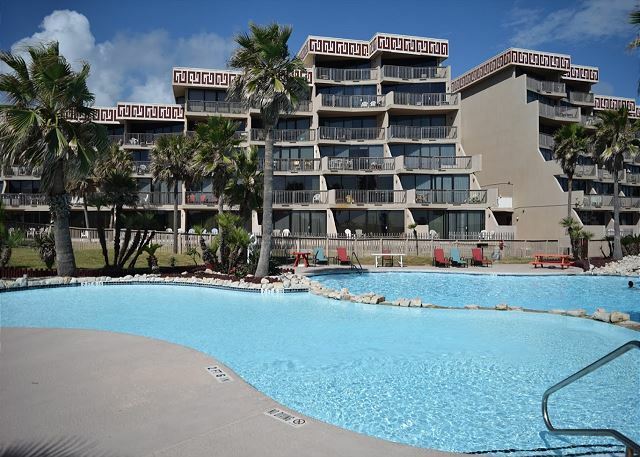 Unit is top line, latest appliances, 2 giant flat screens, secluded, beautiful interior decor. Relaxing, fit for a king. We had an amazing time! The condo was beautiful; everything was clean. The pictures were an exact representation of the view (although, they didn't do it justice!) I cannot recommend this condo enough! We are so glad to hear you and your family had an amazing time at The Mayan! We strive to make sure that all of our guest's are happy and taken care of. This is why we appreciate all of our guest's feedback about their stay. Our beach views are a great addition to a wonderful stay. It’s our pleasure to see that we can make guest happy and feel welcome. Thank you for your time and we do hope to see you again for your next stay at The Mayan Princess! "Your Vacation Destination!"